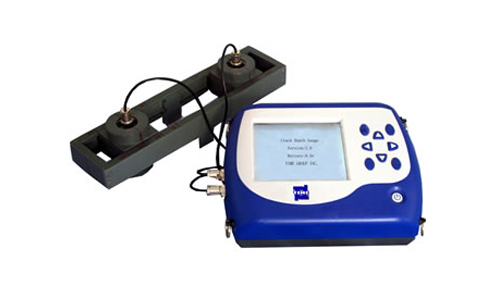 TC200 is used to measure concrete crack depth by applying principle of acoustic diffraction. 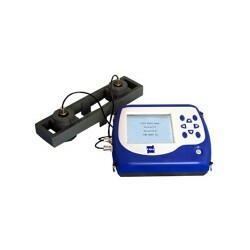 It also can be used to measure propagation velocity of ultrasonic wave in concrete. This instrument is a kind of intelligent nondestructive test equipment possessing the functions of automatic detection, data memory and output.